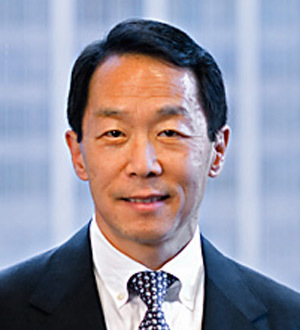 David Han joined OEP in 2005 and is a Senior Managing Director based in New York and a member of the Investment Committee, the Operating Committee and the Valuation Committee. Mr. Han led OEP’s investments in Pirelli Tyre, OCI, Columbian Chemicals, Sonneborn, Celltrion Healthcare and PeroxyChem. He is a member of the Board of Directors of Sonneborn and Celltrion Healthcare, is Chairman of PeroxyChem and previously served on the Boards of Columbian Chemicals, OCI and Pirelli Tyre. Prior to joining OEP, Mr. Han spent 18 years as a Mergers and Acquisitions banker. He began his investment banking career as an Associate at Lehman Brothers and was a Vice President at Morgan Stanley, a Managing Director at Smith Barney, a Managing Director at Greenhill, and a Managing Director at Credit Suisse First Boston. He received his M.B.A. from Harvard Business School and his B.A. in Economics from Cornell University.